This morning, we did something very different. Ed from Education Group Workshops came in to school to teach us African Drumming. 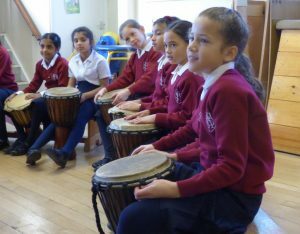 Within half an hour we had learned different patterns and we were drumming along to the beat – in time and with rhythm. It was very powerful. We also made our own spirit drums and learned all about the different African flags and languages. Thank you to Ed for coming along to teach us and to Mrs Wilson for organising such a wonderful morning that had a huge impact on all of us. This morning we welcomed three very special guests to Seaton House School: – The Worshipful the Mayor of the London Borough of Sutton Councillor Jean Crossby and Lauren and Ella, former Seaton House Pupils. Both girls are now at Nonsuch High School. Ella was Head Girl when she was here at Seaton House and Lauren is now Head Girl at Nonsuch. 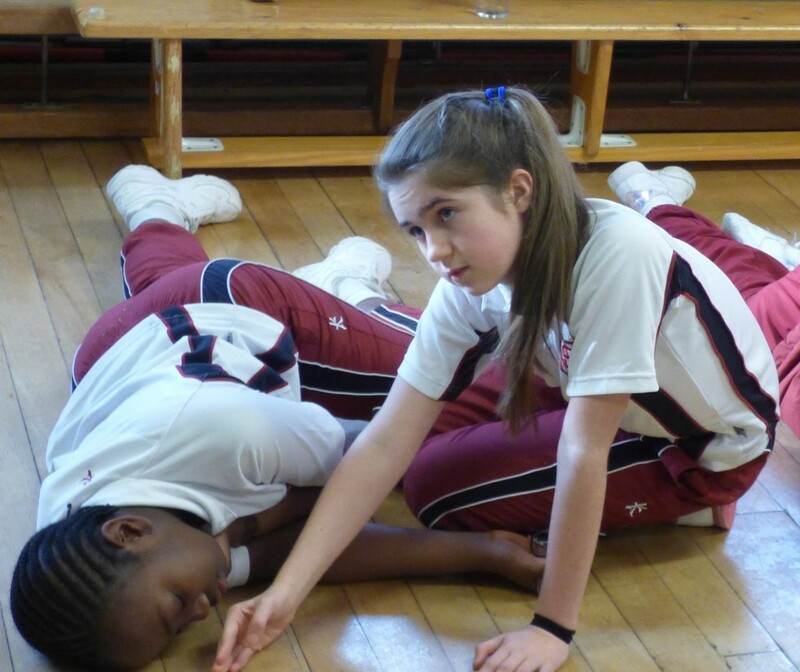 The girls are both doing extremely well and are loving every minute of life at Nonsuch. They attribute their success to the wonderful …staff at Seaton House, especially Mrs Wilson, ‘an amazing and inspirational leader.’ The girls wanted to talk to us about leadership, how we all have the qualities to be great leaders and how important it is to use these qualities and to work hard to achieve our goals. They asked our pupils to think of some role models, citing Emily Davidson as a perfect example. Emily was a Suffragette, she fought for women’s rights and gave her life so that women could vote. 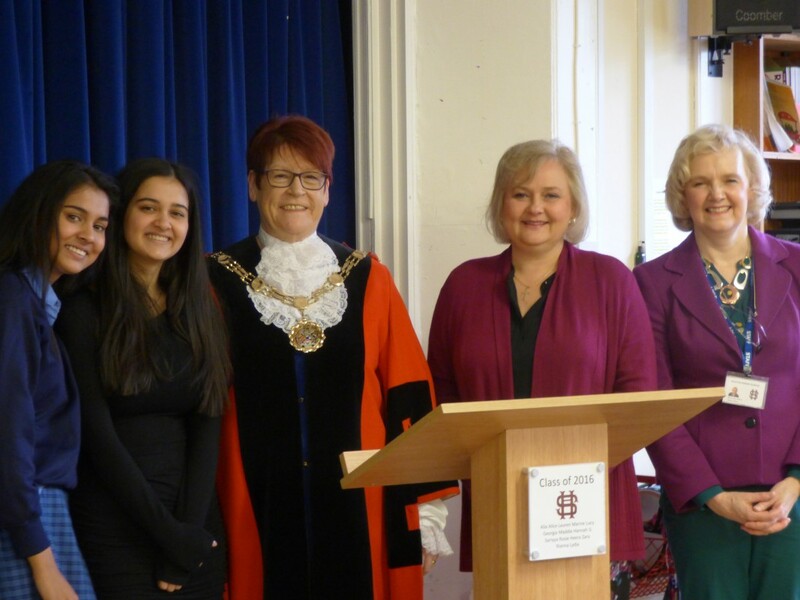 Madam Mayor agreed with the girls – she commented that with hard work, a cheerful and positive attitude and a clear goal, any young girl can be whatever she wants to be – Prime Minister, lawyer, engineer or astronaut. Future Mayor anyone?